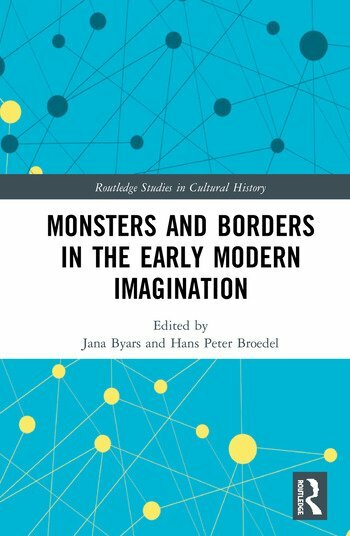 This edited collection explores the axis where monstrosity and borderlands meet to reflect the tensions, apprehensions, and excitement over the radical changes of the early modern era. The book investigates the monstrous as it acts in liminal spaces in the Renaissance and the era of Enlightenment. Zones of interaction include chronological change – from the early New World encounters through the seventeenth century – and cultural and scientific changes, in the margins between national boundaries, and also cultural and intellectual boundaries. Jana Byars is an independent scholar based in Amsterdam. Hans Peter Broedel is an Associate Professor at the University of North Dakota.